When I learned about the concept of this anthology, I immediately added it to my list of things to read to my children. 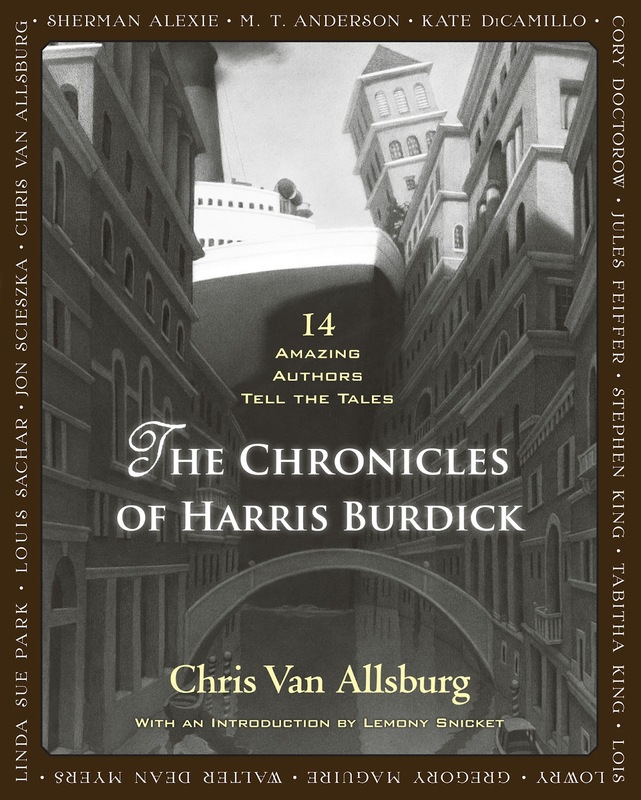 When they were little, the picture book by Chris Van Allsburg called The Mysteries of Harris Burdick was one we frequently checked out from the library. It consisted of marvelous black and white illustrations depicting unusual images, such as the one below, with just one sentence that seemed to be the beginning of a story that the reader had to imagine for herself. Years later, this anthology arrived - stories told by prominent children's (and adult) authors, each telling what they imagine the rest of the story to be. There is an introduction by Lemony Snicket told in true Lemony Snicket style, that sets the mood for the rest of the book. Authors of the tales include Stephen King, Kate DeCamillo, Cory Doctorow, Louis Sachar, and Walter Dean Myers. 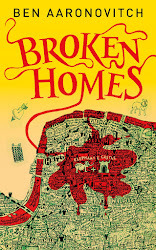 This was an interesting book to read to my children (who are now eleven and thirteen, and I'm ridiculously grateful that they are still letting me read to them!). We all had such different reactions to the stories. 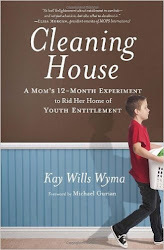 My thirteen-year-old's favorite was "Under the Rug" by Jon Scieszka, the tale of a man who should have listened to his grandma's advice not to sweep things under the rug. Really, he should have listened! I enjoyed this anthology, but not quite as much as I thought I would, although my kids really loved almost all of the stories. I have to say I got a huge kick out of reading the Stephen King story (which I believe was my favorite) to my girls - it was fun to share their first experience with King's under-the-skin, creepy storytelling style. 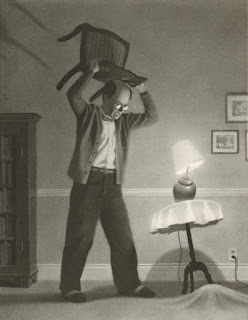 Some of the stories, Walter Dean Myers' in particular, didn't follow the illustration as closely as we all would have wished, and others didn't make much of an impression at all. But it was fun to see the different directions the writers took the tales - and to talk about what we expected or didn't expect. Best of all, the stories my kids enjoyed the most have spurred them to find more fiction by the authors who wrote them. This sounds great! Kinda like that other one I read where the authors passed it around and wrote a chapter each *but* I like this idea of using the picture as a starting point. Must add this tbr! Nicola - I'll be interested to hear your thoughts on this one. I think using these pictures would be a great jump-start exercise for any writer. Shahnila - Thanks so much! Glad to have you, and I look forward to hearing about the books you and your daughter are reading. If you go to the read-alouds tag on my sidebar, you'll be able to see the ones I've read to my girls over the last few years.